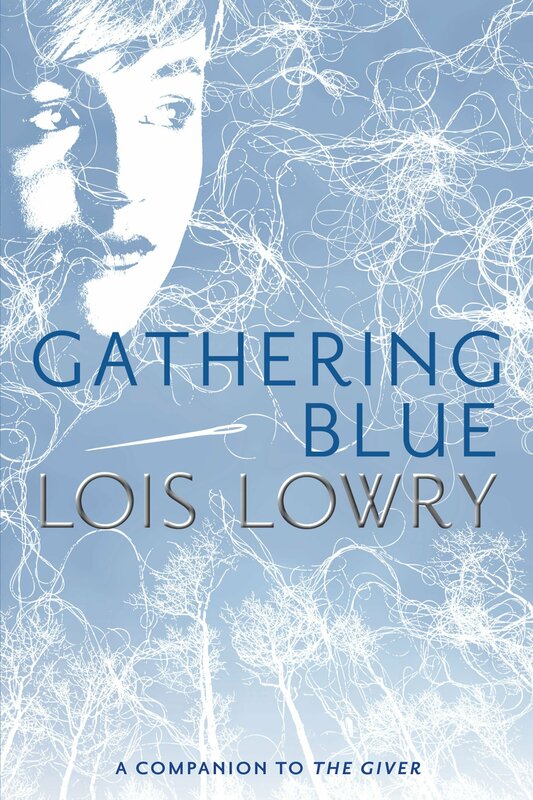 Gathering Blue is the second novel in The Giver series. While I devoured The Giver, I only just cruised through Gathering Blue. That is not to say that I didn’t like it because I did, I really did. I was somewhat crushed that Jonas was nowhere to be found in this book. Lois Lowry once again masterfully creates a mysterious world that is oh so eerie and nothing is as it seems to be. While in Jonas’ world everything is perfect, Kira’s world is far from it. And fear is “always a part of life for the people” in her community. We meet Kira mourning the lost of her mother. She is now orphaned and to complicate the situation she has a “flawed foot” and must use a stick to walk. Her community sees her as a waste but her mother always told her to “take pride in your pain. You are stronger than those who have none.” With nowhere to turn, the group of suspicious leaders save her life because they need her seamstress talents. Once again we discover the truth through the eyes of an innocent child. I love how Lowry does not add extraneous material and I think that is how she creates such an eerier world. However, the underlying sense of unease and the tense pacing that makes The Giver so fantastic just isn’t present in Gathering Blue. But I’ve been told that things ‘come’ together in the next book. This entry was posted in Fantasy, Post Apocalyptic, Young Adult and tagged Dystopia, Gathering Blue, Lois Lowry, Young Adult. Bookmark the permalink.